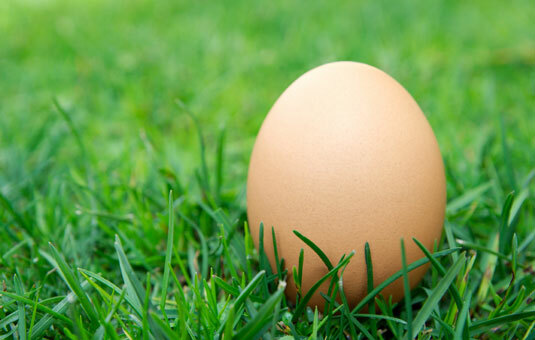 Cage-free, organic eggs are filled with vitamins and minerals, including biotin and choline. Protein plays a big part in the Paleo athlete’s life. Whether you need to pre-fuel with protein and fat or you need to recover with protein and dense carbohydrates, cage-free, organic eggs are your friend. Eggs are a quick protein source that you can have on the ready whenever you need them. Biotin turns what you eat into energy, while choline moves cholesterol through your bloodstream. Because your gut has so much to do with your overall health and performance, fermented vegetables (or dairy if tolerated) can be a great part of your food choices. Fermentation uses beneficial bacteria that are great for gut health. Try kimchi or sauerkraut, or ferment some beets or carrots. 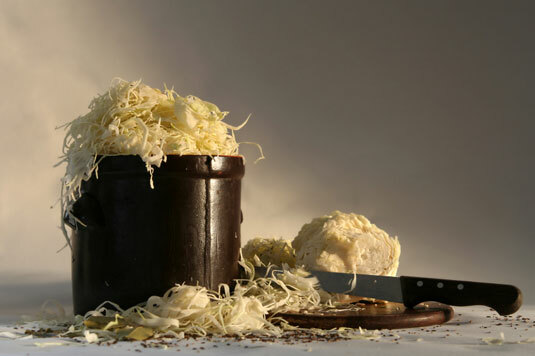 If you’re one of the few that can tolerate dairy, then fermented dairy is an option as well. Just be sure to choose raw, fermented, full-fat dairy, such as cultured butter, yogurt, kefir, and cheese. You’re getting a healthy fat, a fermented food, and conjugated linoleic acid, which has tremendous healing effects. 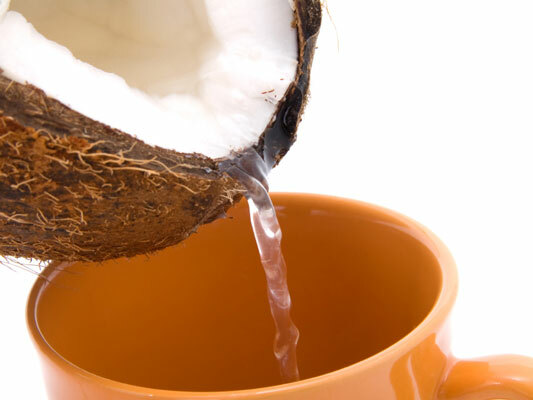 Paleo athletes love full-fat coconut milk because it’s high in saturated fatty acids and medium-chain triglycerides (MCT), which are both easily burned as fuel by the body. Coconut milk is also great to have around and can substitute for heavy cream or yogurt. Buying full fat is important because the lighter versions are simply the full-fat version watered down. Grass-fed meats really pay off because they’re more nutritious than conventionally raised meats. Getting the right nutrients in your body for a beneficial workout and refueling your body for recovery is critical for success. Grass-fed beef, bison, lamb and goats have less total fat, saturated fat, cholesterol, and calories. They also have more vitamin E, beta carotene, vitamin C, and a number of health-promoting fats, including omega-3 fatty acids and conjugated linoleic acid, or CLA. 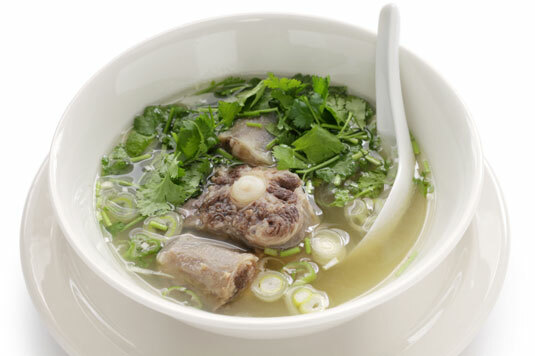 Bone broths are flavorful liquids made from boiling animal bones for an extended period of time, often with vegetables or herbs, and then straining out the solids. Bone broth is a powerful healer that reduces inflammation, heals infection, boosts immunity, stimulates bone health, heals the gut, and even has a calming effect. Another bonus besides taste is that jerky is a healthy snack you can take on the go. It’s convenient and high in protein. After you work out, many times you’re looking to refuel immediately with a snack. Paleo snacking is different from the modern boxed and packaged snacks. But with a little imagination and willingness to try new things, you can find great options, like meat jerky. The trick is to find a healthy source that doesn’t have all the added sugars or processed ingredients. Athletes are always looking for the best sources of protein, and organ meats are definitely one of them. 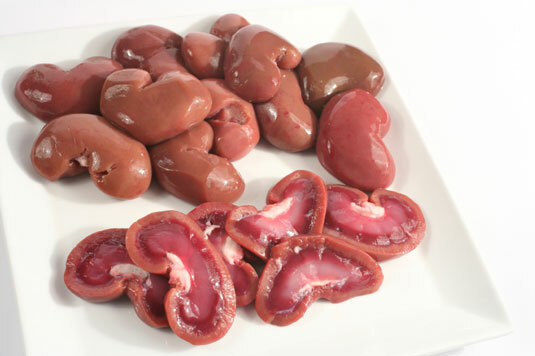 Organ meats, which include kidney, liver, and heart, have so much nutrition that it’s worth becoming familiar with them. 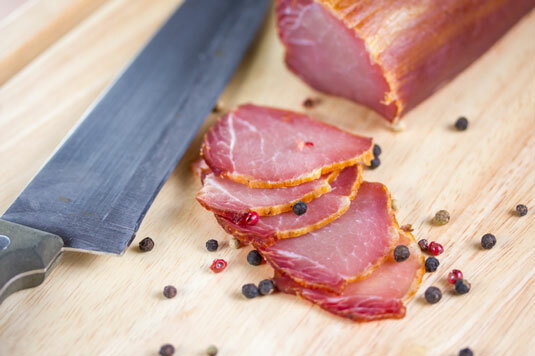 Organ meats have a high concentration of fat-soluble vitamins and are one of the best sources of vitamin D. Organ meats also have essential fatty acids, which are great for your brain and the membrane that lines your cell walls. Organic berries — strawberries, blueberries, blackberries, and raspberries — taste great and are a perfect addition to a post-workout meal. 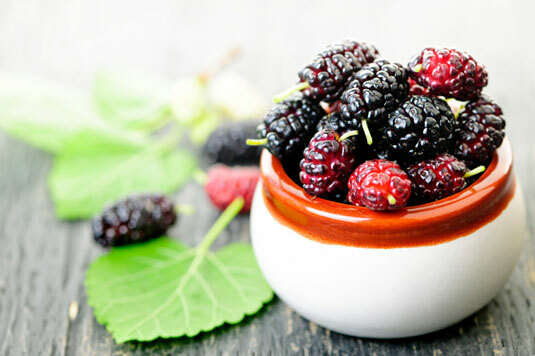 Organic berries are low in fructose (which you want to keep on the low side to avoid blood sugar spikes) and high in antioxidants and nutrition, making berries our favorite fruit. If you can’t get them fresh, frozen berries are a great second choice. In fact, having a bag of frozen, unsweetened berries hanging around your freezer at all times is a great idea. Sweet potatoes take the lead as the number-one recovery food for the Paleo athlete. 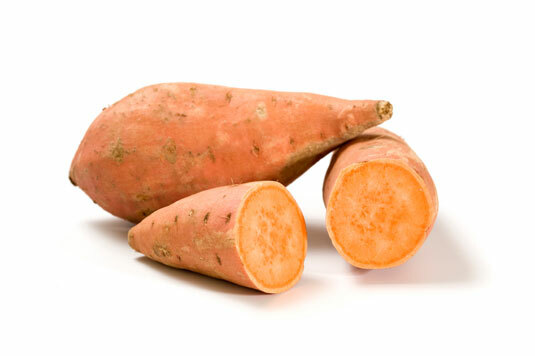 Sweet potatoes are superior to white potatoes because they contain more beta carotene (that’s why they have that beautiful orange glow) and contain no antinutrients, whereas the skin of white potatoes do. Antinutrients can cause gut disturbances and nutrients to be depleted from your body, and who wants that? 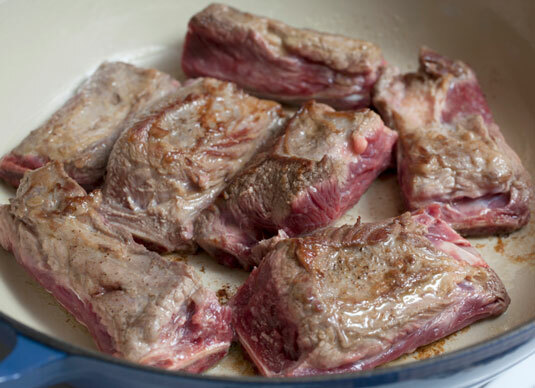 Dice them, sauté them, and mash them with a little cinnamon and nutmeg, and you’re set! 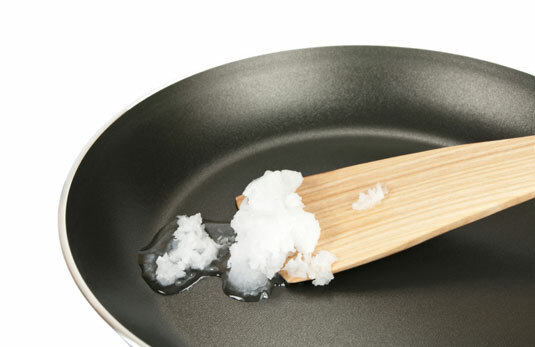 Unrefined coconut oil is a favorite oil to cook with. You can use it for high-heat cooking without making the oil rancid, which can be a big problem. Even if you start out cooking with a healthy oil (like olive oil or macadamia oil), the high heat may oxidize the oil (which means the oil becomes damaged, or rancid), and you end up with an unhealthy oil. When you use unhealthy oils, you create inflammation in the body, which is the back story behind many modern-day diseases, including heart disease. Unrefined coconut oil is also a good replacement for butter because it’s solid at room temperatures and gives you a creamy, delicious taste. It has antibacterial, antiaging and anti-inflammatory properties that boost your immunity for better performance.